We are one of the most knowledgeable and capable service providers which includes private label and contract manufacturers of Skin Care, Hair Care, Treatment Cosmetics, Personal Care Products, Facial kits, Face Washes, Face Packs, SPA Products, Home Care products in India. Chand & Swati Ayurveda uncompromising integrity & ethics, sustaining environmentally sound standards, backed by strong state-of-the-art R&D scalable manufacturing facility, offer you a reliable range of Herbal and Ayurvedic products that you can confidently launch under your brand. We offer full service contract manufacturing / private labelling from designing to finished goods or production of bulk product. A few of the contract manufacturing facilities which we are offering are at superlative production environment, with large and small filling equipment to meet different volume requirements. "Your 'One Stop Shop' for Private Label Products and to Launch Your Brand"
Creating your own Brand is an excellent choice and Chand & Swati Ayurveda make it easier for his clients. Contact one of our Brand Consultants to request samples, and assist you through these three simple steps. Select a product from our vast library of proven formulations. We can also customize your products as per your requirements. We have strong research and development team who understand your requirements and develop products as per your requirements. Hence we work with the philosophy "Your Brand, We Manufacture"
We offer packaging as per your requirement and we have huge option of National and International packaging options available. We have brand consultant who assist in developing packaging as per client requirements. There is an abundance of options to choose from, all aesthetically pleasing and constructed from the highest quality materials. Please feel free to explore our current selection of in-stock packaging options below. We assist in developing and Conceptualize and fashion all labels and artwork for your brand as per your requirements. We have in house design team who has vast experience in designing packaging. We are now ranked among the leading exporters of herbal, ayurveda based cosmetic products, Toiletries, Skin Care such as: , Skin Creams, Skin Treatment Products, Facial Kit, Bath Products, Face Wash, Body Products, Hair Care, SPA Care. marked with quality and competitive prices as per the specification of the importing countries. After being in forefront of domestic market, we have extended our reach globally, thus making India's presence felt on the International..
Our Overseas business has transformed from being a small operation in to multi location business, exporting products across the world, helping them move towards a healthy, natural and beauty lifestyle. We are constantly looking for Importer in different countries, We can offer them handsome margins, where they can earn huge returns other than this we can offer different and exclusive products and packaging as per the country requirement. 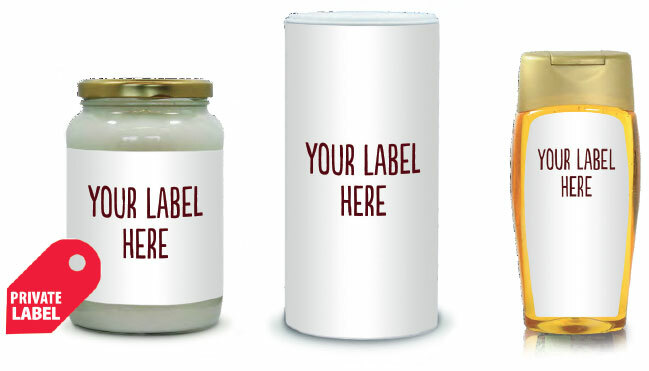 We can offer full fledge private labeling service for any where across the Globe.